Tickets on-sale Thursday (8/24) at 10am. 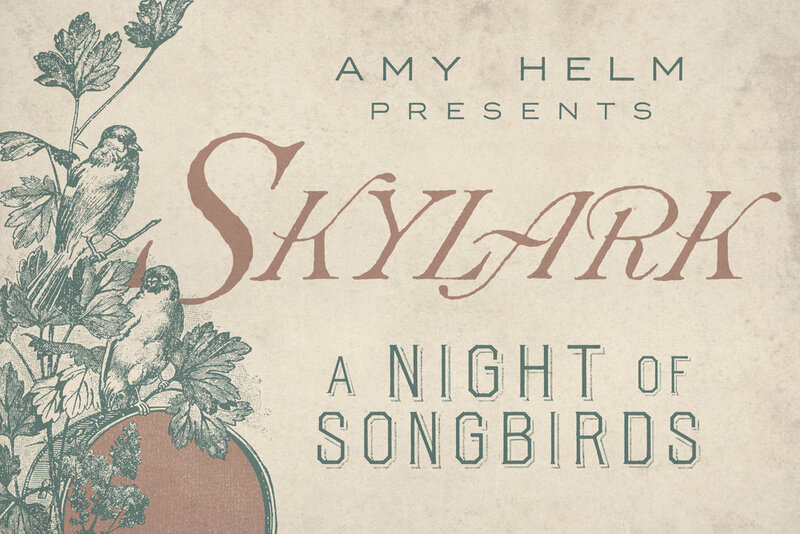 A night of songbirds featuring an all female lineup of musicians from host Amy Helm's musical community in Woodstock and beyond, Skylark will showcase 10+ extraordinary recording artists. 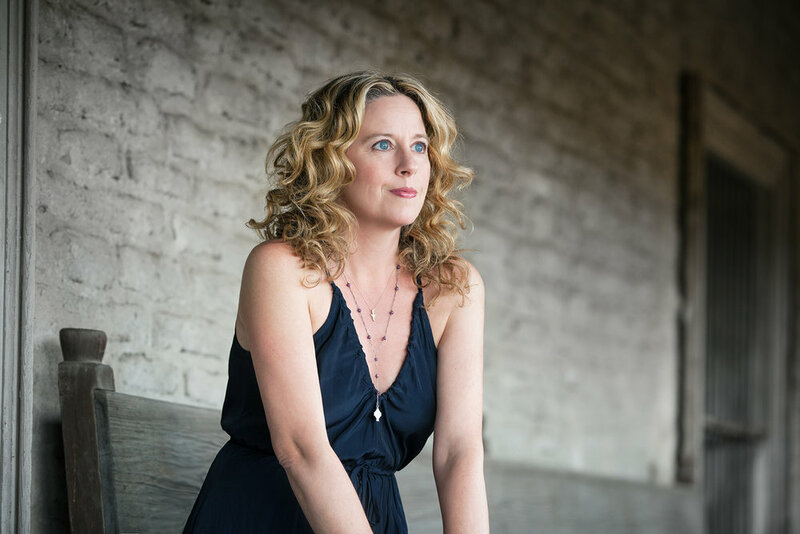 From the rhythm section to the lead vocalists, these women play and sing with grace and fire. Join them for a night featuring both long term musical partnerships and first time collaborations.